Munich (Germany) (AFP) - Andy Murray defended his astonishing outburst at Lukas Rosol on Saturday when he told the controversial Czech he was the tour's most hated man. 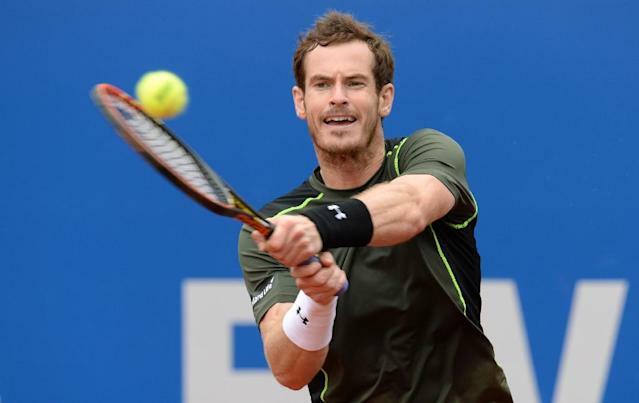 Top-seeded Murray blasted his opponent during his stormy 4-6, 6-3, 6-2 quarter-final win at the Munich Open claycourt tournament when Rosol barged the Scot at a changeover. Playing in his first tournament since his marriage to long-time girlfriend Kim Sears, Murray led 4-1 in the first set before the Rosol turned in a furious rally to take the next five games. The two players then clashed which brought complaints from the Scot and an intervention by the ATP supervisor Gerry Armstrong. Murray told Rosol across the court: "No-one likes you on the tour, everyone hates you." Murray, who later went on to defeat Spanish third seed Roberto Bautista Agut 6-4, 6-4 in the semi-finals, accused Rosol of deliberately charging into him. "He walked straight into me for no reason. If I walked into someone for no reason I would say sorry. But he did it and then ran to the other end," said Murray. "His fitness trainer later apologised. I should not have said what I did but if someone does that and you don't respond you let them dictate how the match goes. "I was told by my father that if you get pushed around then you stick up for yourself." 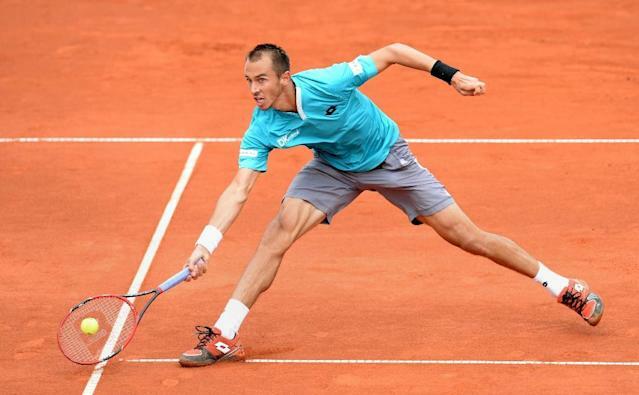 Rosol is no stranger to controversy. When he stunned Rafael Nadal at Wimbledon in 2012, he was also involved in a shoulder-charging incident while the Spaniard complained about the Czech's gamesmanship. "I have had no problems with him before, but a lot of players say he does those sort of things. It's just silly," added Murray. "It gives more motivation and I told him that in the locker room." Murray will be playing his third final of the season on Sunday having reached the title match at the Australian Open and the Miami Masters. He will tackle Philipp Kohlschreiber after the world number 26 from Germany defeated Austrian qualifier Gerald Melzer, 2-6, 6-1, 6-4. Kohlschreiber won the Munich title in 2007 and 2012. Murray, who has never won a claycourt title, ended up playing three matches at the rain-hit event on Saturday, losing in the doubles with partner Jean-Julien Rojer. 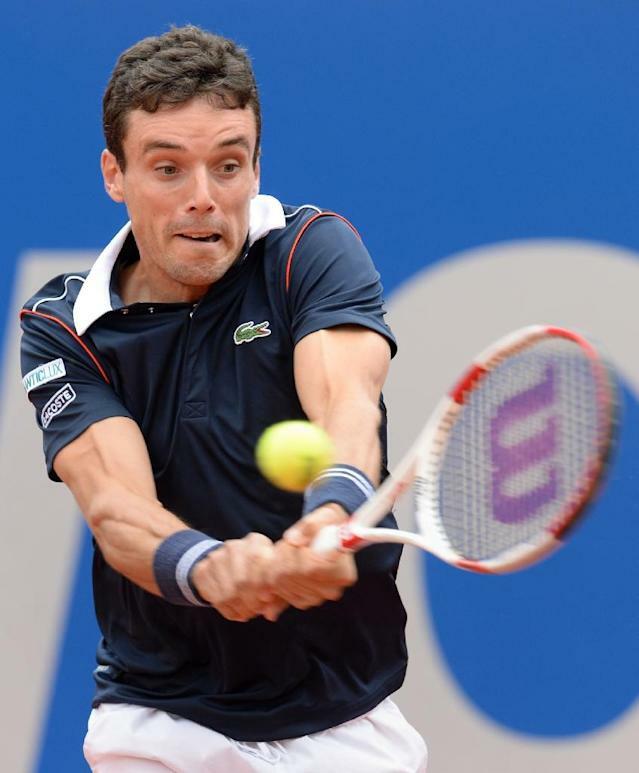 Bautista Agut also lost the first set of his quarter-final before winning 12 games in a row to defeat Víctor Estrella Burgos of the Dominican Republic 4-6, 6-0, 6-0. But he was no match for Murray as the former Wimbledon and US Open champion hit form in what is his first claycourt tournament of the year. Torrential rain had washed out all four quarter-finals on Friday, leaving both the quarter-finals and semis to be played on Saturday.